Tawny Owl comes as a stylish attached barn conversion just a short distance from Newquay in Cornwall, England. It plays host to three bedrooms which include a double, a twin and a bunk room, there is also a family bathroom, the property can sleep six people. Inside, also find a kitchen/diner and a sitting room. Externally there is off-road parking for two cars and a communal courtyard with furniture. 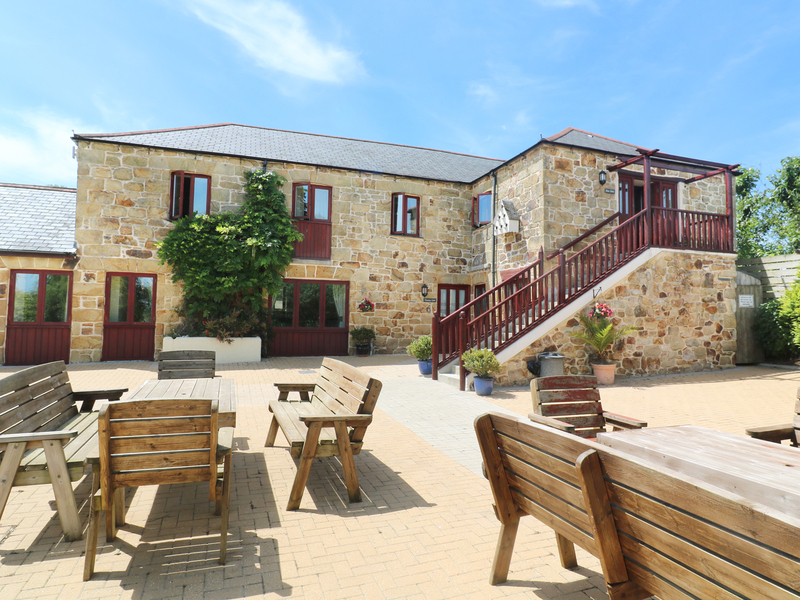 Tawny Owl is a refreshing, stylish barn conversion just perfect for families looking to explore magnificent Cornwall.